CHICAGO (WLS) -- Chicago rapper Chief Keef has named his son after his record label in an effort to promote his latest album, according to a statement from the CEO of FilmOn Records. However, David released an updated statement Thursday following an apparent paternity dispute between Chief Keef and the child's mother. "In light of new developments disputing that Chief Keef is the father of Baby Sno, the streaming TV and music platform FilmOn.com is retracting the right to let the mother, Lauren Woods, use the middle name FilmOn Dot Com until paternity is settled. We wish Ms. Woods all the best," David said in a written statement. 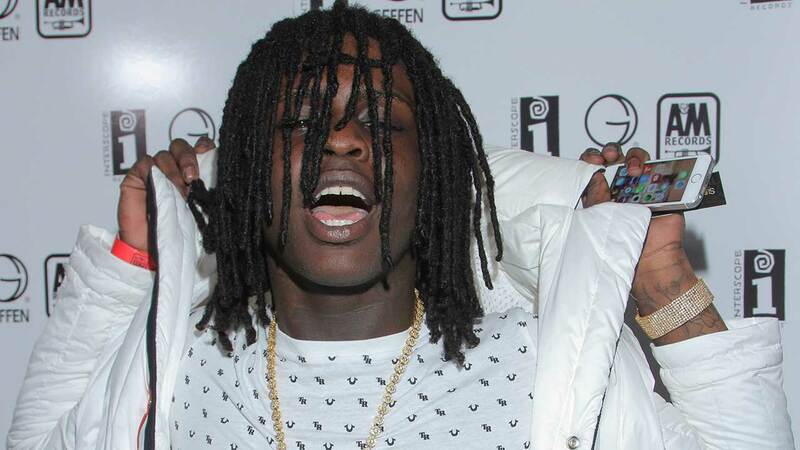 Chief Keef running for Chicago mayor?